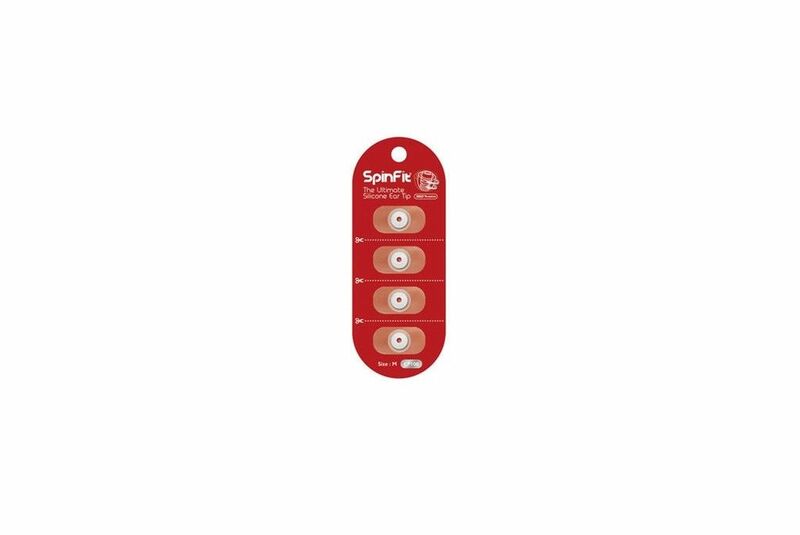 Spinfit CP100. 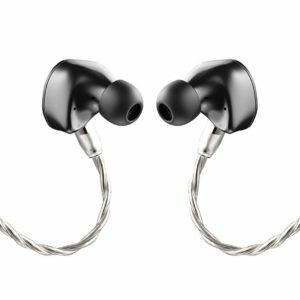 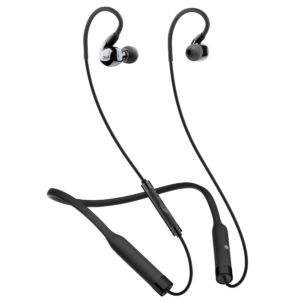 The best in-ear spare eartips, less noise is better sound. 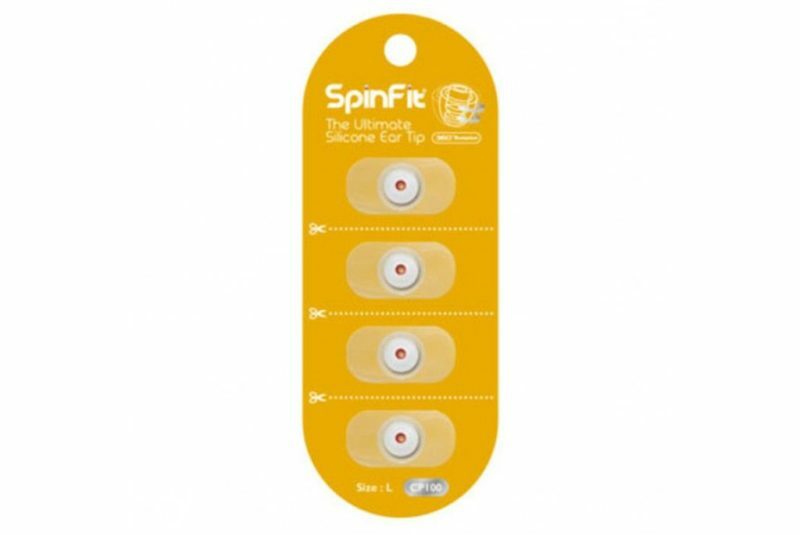 SpinFit is soft and with its patented, fully articulating feature, the eartip goes deeper and seals much better, resulting in extended lows and finer highs. 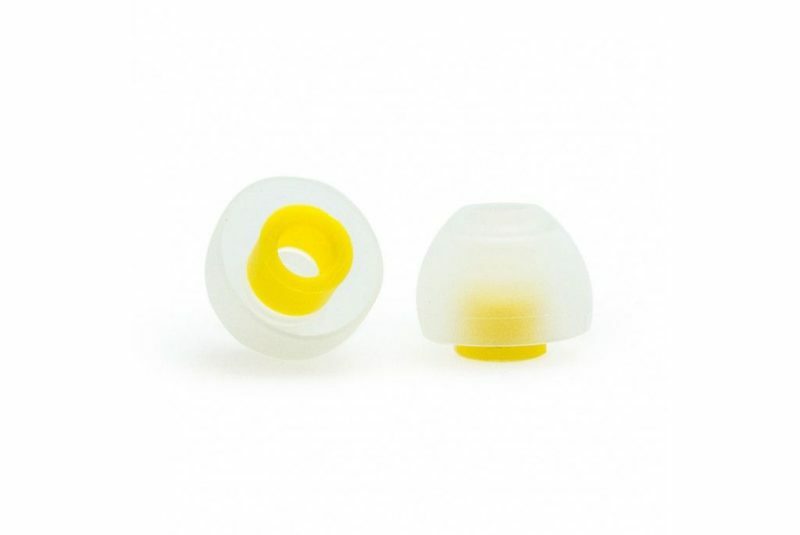 SpinFit CP100 spare eartips have a special designed cushion at the centre of the shank allows it to rotate freely 360º. 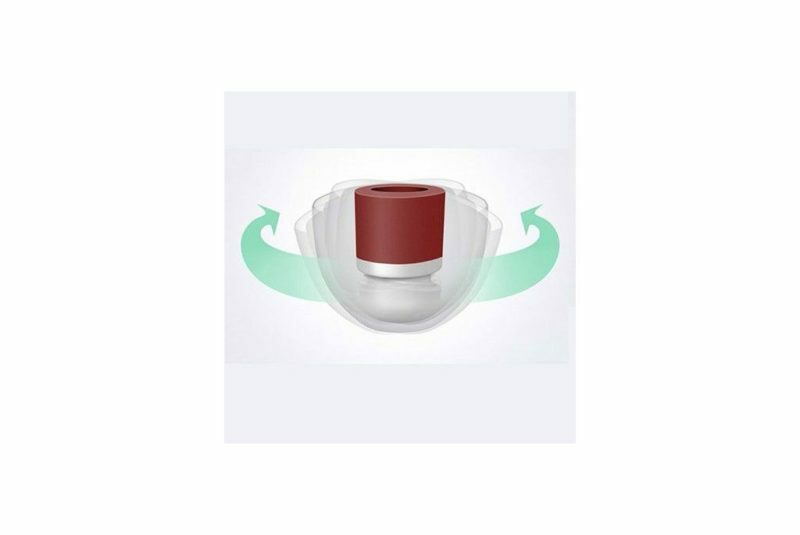 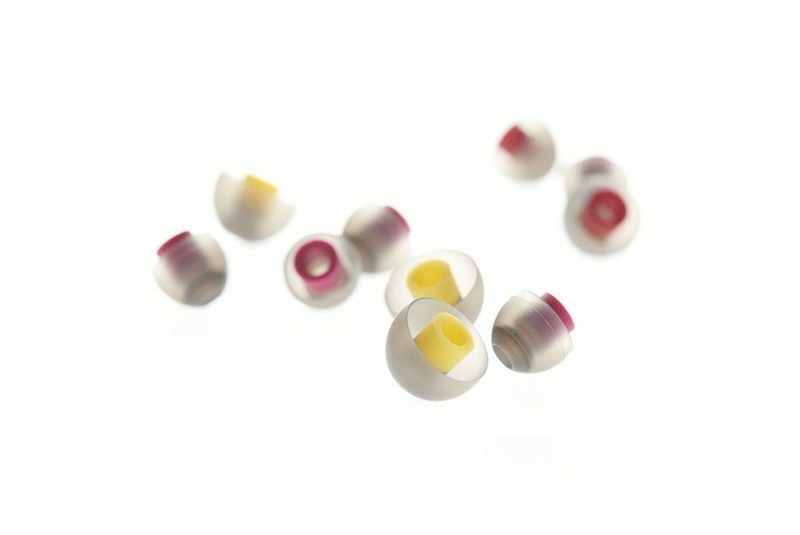 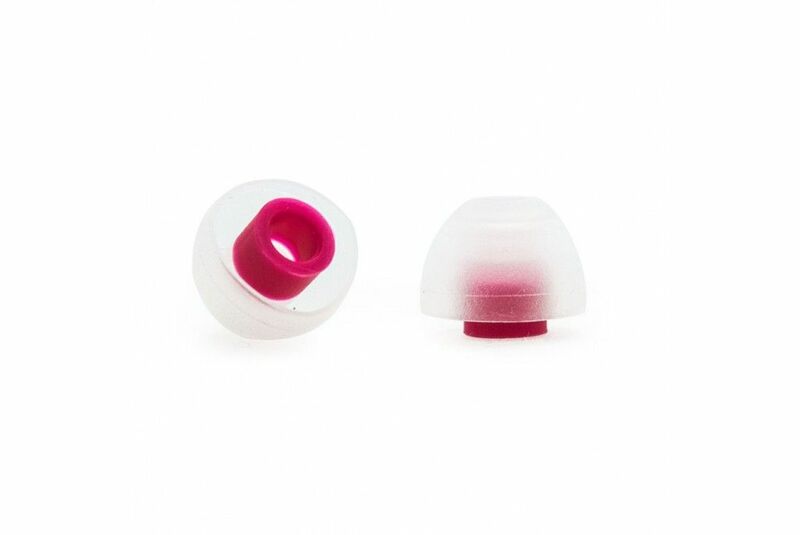 SpinFit CP100 eartips will shape to your ear canal so it can go deeper and seal better. 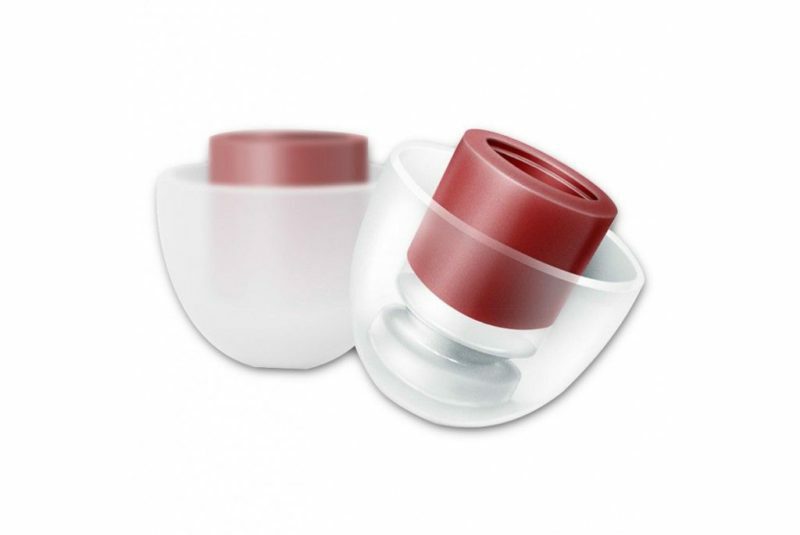 With deeper, more comfortable tip technology it also improve the noise isolation – less noise is better sound. SpinFit CP100 is soft and with its patented, fully articulating feature, the eartip goes deeper and seals much better, resulting in extended lows and finer highs.